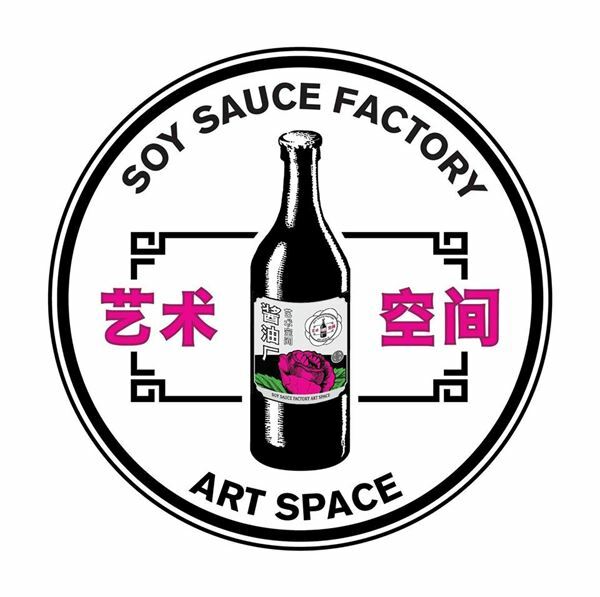 French / British photographer presents his collection of portraits at Soy Sauce Factory. 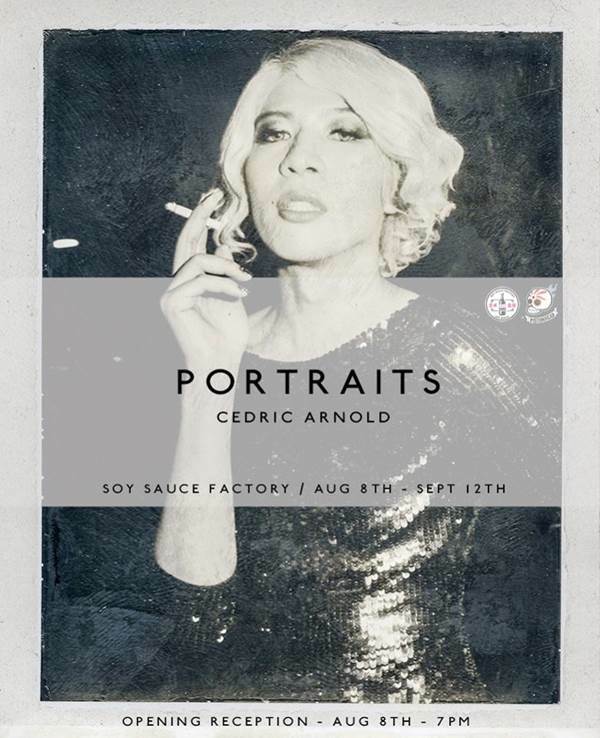 From Hollywood actors to Thai musicians, Artists, Muay Thai boxers, Cedric has photographed the famous and infamous for publications such as Time Magazine, Stern, The Sunday Times Magazine and many more. The exhibit, spanning the course of his 15 year career will feature never before shown Polaroids from shoots with Sharon Stone, Willem Dafoe and many more. Cedric is based in Bangkok and London. From national museums to galleries, he has shown his personal work in Arles, Paris, London, Orlando, Amsterdam, Bangkok.